Monty has been the Senior Pastor since 2009. He loves to bring worship and the Word to bear on people’s lives to be both a comfort for their needs and to challenge them to live for Christ. Monty formerly served as a Teaching Pastor and Elder at Fellowship Bible Church in Roswell, Georgia. His wife Kathy also served on staff as a director in the Children’s Ministry. Monty also planted a church in the Northern Virginia suburbs of Washington, DC, for 12 years. He has an accounting background and worked as a legal accountant on Capitol Hill. His educational background includes a M.Div. from Southwestern Baptist Theological Seminary and a B.S. in Accounting from Louisiana Tech University. Monty’s interests include – great books, great movies, great football, and great dates with his wife. Monty and Kathy grew up together in Arcadia, Louisiana, and were high school sweethearts. They have been married since 1983. Their family includes a son, Andy, his wife Tori, and their children, Brooke and Noah, who live in Georgia. Another son, Adam, and his wife Laura, live in Texas. Matt was born and raised in Beaumont, Texas. Matt attended Baylor University and graduated with a degree in Computer Science. While at Baylor, Matt and Chris met, dated, and were married soon after graduation. They have 3 children - Taylor, Travis, and Tate. After moving to Austin in 2002, they found their church home at The Church at Canyon Creek and have been members for 14 years. They have served in several ministry areas at the church with Matt currently leading an Adult Bible Fellowship class and the East Asia missions team. Matt works for Microsoft and loves working in the technology industry. He has a heart for missions and loves to travel. He is also an avid sports fan with a particular passion for the Houston Astros and Baylor Bears. 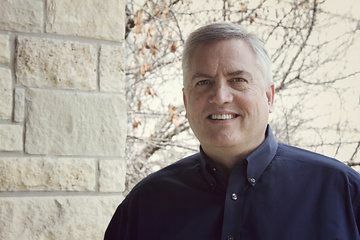 Mark and his wife Rhoda have been members at the Church at Canyon Creek for the past 30 years and have lived in the Austin metro area for the past 32 years. Mark has served in various ministry and leadership roles within the church and is currently serving on the personnel team and is the coordinator of men’s growth groups. 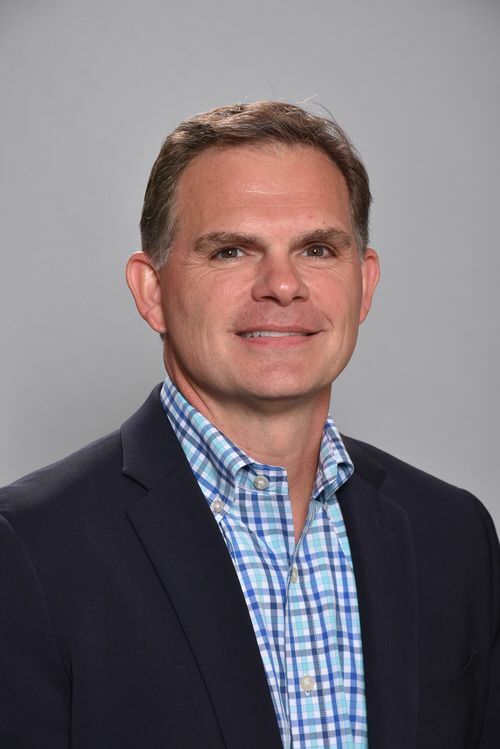 Mark also serves as interim CEO of Davar Partners International, an audio Bible recording ministry that addresses Bible poverty for oral people groups. Mark and Rhoda have three adult sons Sean, Chad and Chase and recently welcomed Chad’s wife Haley into the family. Mark attended Baylor University where he received his undergraduate and graduate degrees in business. Mark enjoys boating on our area lakes, snowboarding with his family and watching local high school football games. James was born and raised in Austin. He and his wife, Kristen, have been married since 1993 and have three children - Josh (20), Caroline (17) and Grace (15). James is a CPA and currently CFO/COO for the public accounting firm of Maxwell Locke & Ritter LLP. Kristen is an interior decorator. James and Kristen have been members of The Church at Canyon Creek since 1994 and have served in many capacities at the church through the years. James has been as Adult Bible Fellowship teacher for over 15 years. He has served on the Church Council (predecessor to the Elder Board), chaired the Personnel Team, and led two pastor search teams (Senior Pastor and Worship Pastor). 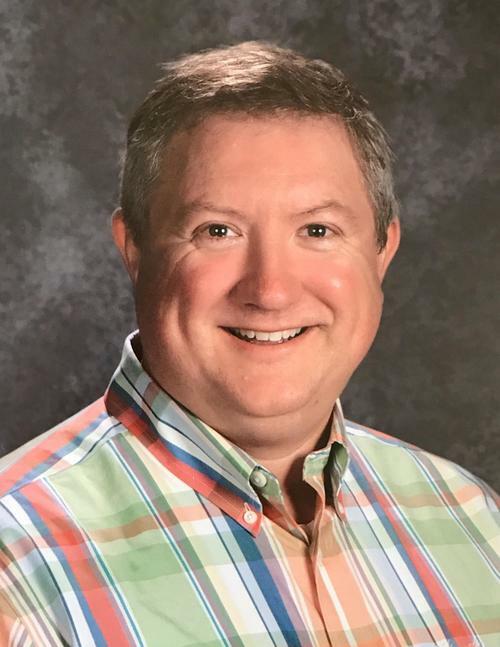 James is also a board member and core leader at Man-up, a local ministry to men, and has also been an associate teaching director and core group leader for ETeen. James is passionate about healthy marriages, strong families, and men living like men of God. John grew up in Conroe, Texas. As a boy, he was active in all sports through the local YMCA. John received his undergraduate degree in Geology from The University of Texas and his MBA from Texas A&M University. John, and his wife Leslie, recently celebrated 25 years of marriage. They are also proud parents of four grown boys - Justin (22), Andre (20), Jacob (20, and Dante (20). 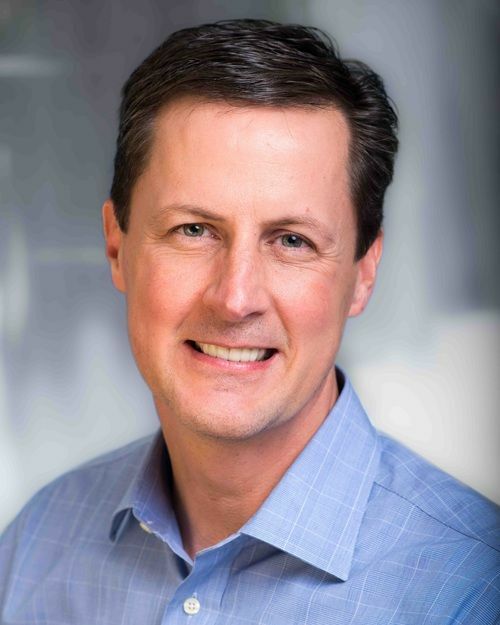 Following a nine-year career with Andersen Consulting (now known as Accenture), John moved to the Austin area to join his father's company manufacturing and selling products for the dental-opthalmic industry. John recently completed his 20th year working with his father. Leslie is a CPA and is currently a fixed assets accountant for the Leander Independent School District. John and Leslie have been members of The Church at Canyon Creek for almost 20 years, serving in the youth and children's ministries for most of that time. John enjoys community service projects, and his family has enjoyed many Spring Break mission trips to the Texas border area. In his spare time, he still enjoys sports (though master of none) and greatly enjoys spending whatever time he can with Leslie and their four very active and involved boys. 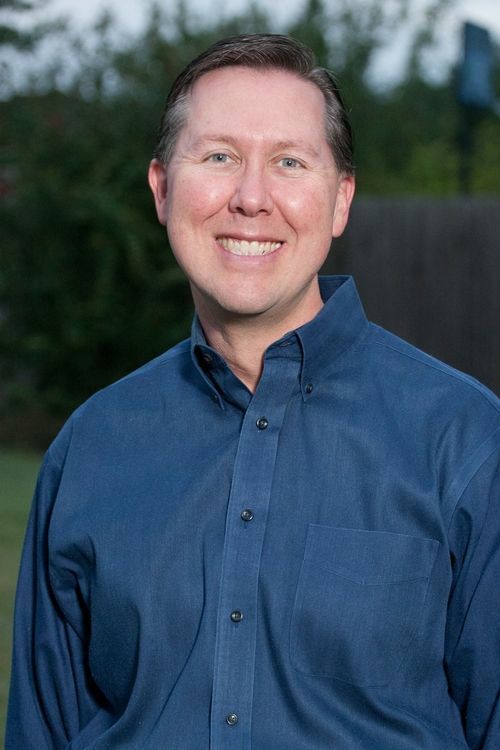 Eric was born in Huntsville, Alabama, and moved to Austin in 1977. Eric received a physics degree at University of Texas and a Ph.D. in Optics at the University of Arizona. That’s where he met his wife Jennifer. After living in Colorado Springs for 6 years, their family moved back to Austin in 2003. Eric and Jennifer were married in 1994 and have four children – Nathan, Jonathan, Mittie, and Ethan. Eric owns a small engineering business where he designs and manufactures specialized cameras and lighting systems for chemical sensors, toll roads, and railroad industries. He also teaches electronics at Hill Country Christian High School. He enjoys ranching, classical music, photography, economics, "groaner" puns, and trying to keep up with his active family, whom he adores. Eric has been at The Church at Canyon Creek for 10 years and attends the Brian Smith ABF. He is passionate about Christian philosophy and doctrine, as well as seeing all people appreciate their Creator and come to saving knowledge of Him through Jesus Christ.